Posted in Uncategorized | Comments Off on Are you a Certified Flight Instructor? You need CFI Insurance from AIR! 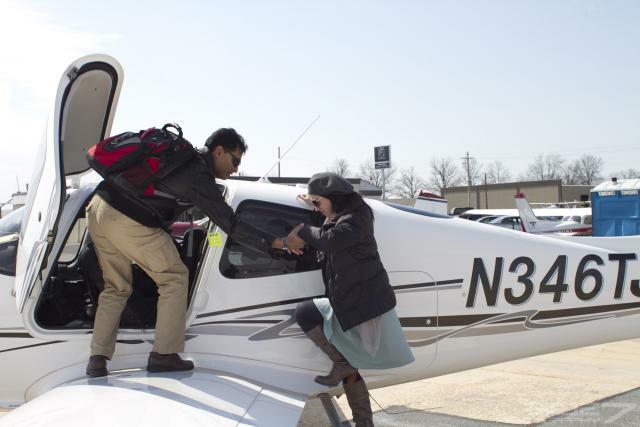 It all starts with the Flight Schools in general aviation. Flight schools are the backbone of the aviation industry. Without flight schools, aviation as we know it dies. The future of aviation depends of the continued development of quality, professional pilots. This is why it is so important to protect flight schools. How? 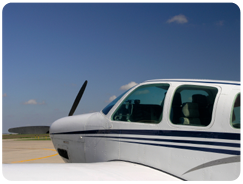 To find out exactly what coverages your flight school needs, contact Aviation Insurance Resources today! At Aviation Insurance Resources (AIR), we provide a full range of aircraft insurance and aviation insurance products, including Flight School Insurance for schools of all shapes and sizes. Let the aviation insurance experts at AIR guide you through the process of selecting the right insurance company. We represent all of the major aviation insurance markets so we can offer you the broadest package of protection at the best available rates. Best of all, AIR has regional offices around the country to help you better manage your commercial insurance needs. Click here for a quote from AIR! To find out more about Flight School Insurance, please contact Aviation Insurance Resources by calling 877-247-7767 or visit AIR-PROS.com today and receive a free Aircraft insurance quote! You can also follow us on Facebook, Twitter, LinkedIn, Pinterest, and Google+.